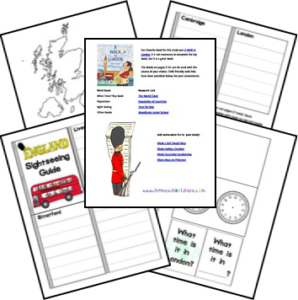 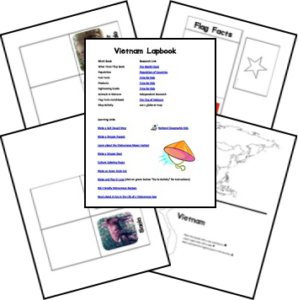 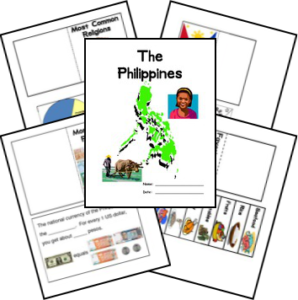 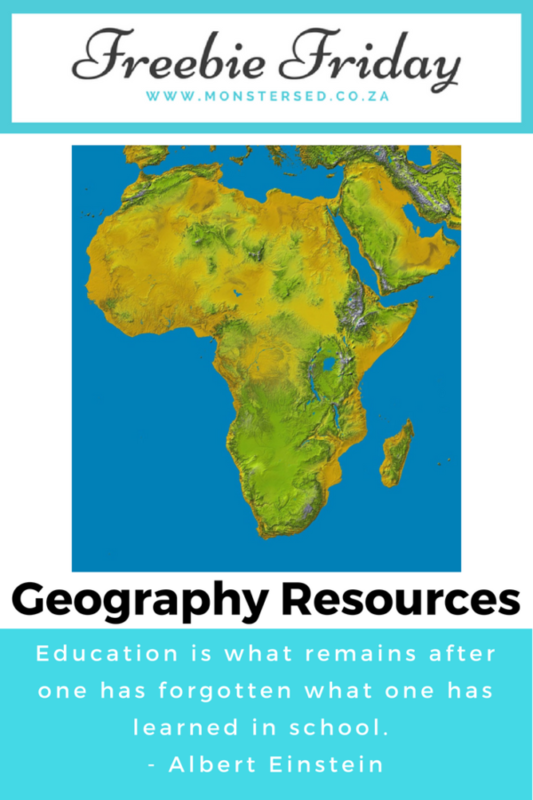 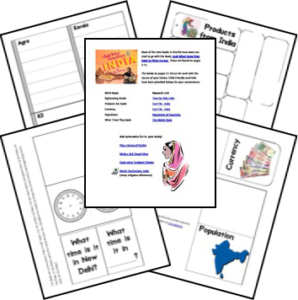 I recently looked for geography resources that I could use as fun unit studies with the kidlets. 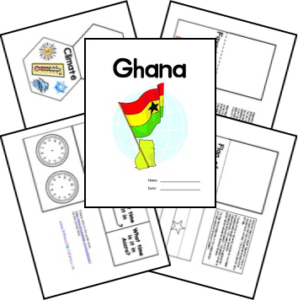 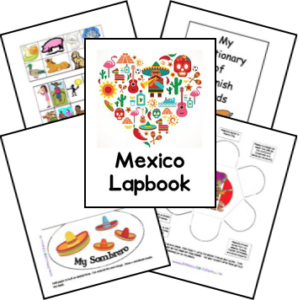 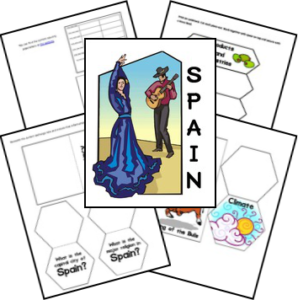 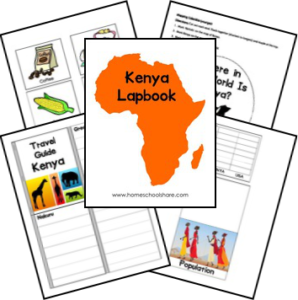 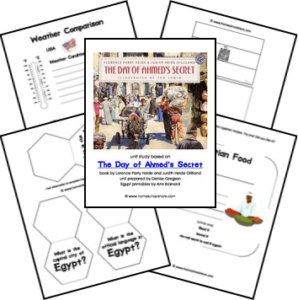 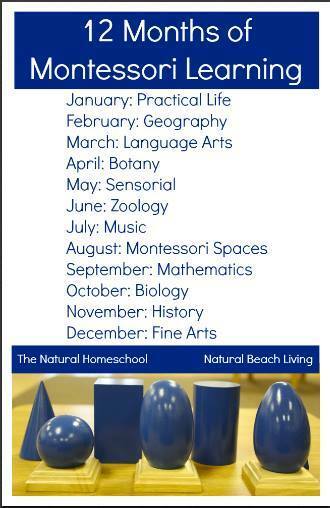 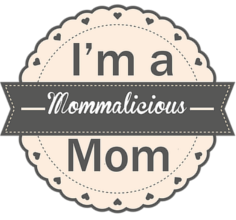 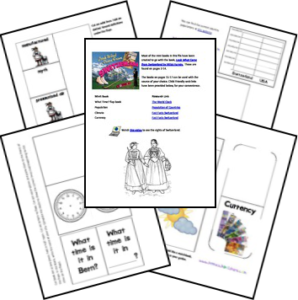 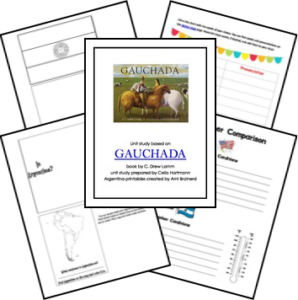 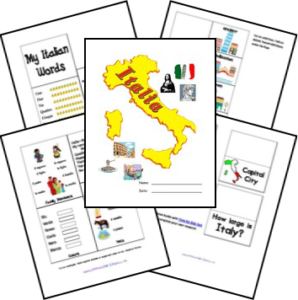 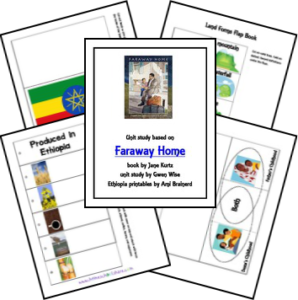 While doing my research, I found some really great free printables from Homeschool Share that I just can’t wait to share! 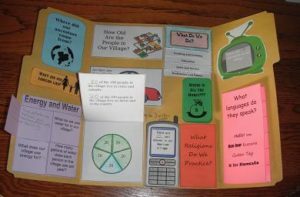 Summary: This book creates a snapshot–past, present and future–to help readers imagine America as a village of 100 people. 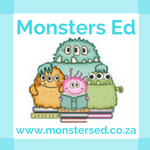 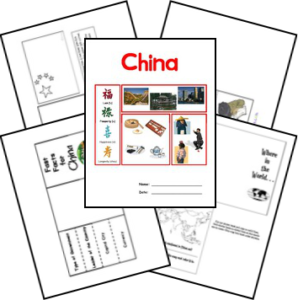 On this page, you will also find many lapbooks for Chinese stories. 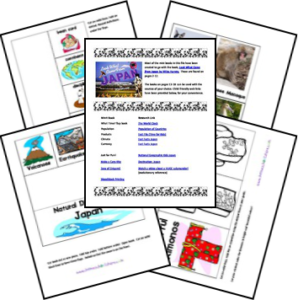 There is a lapbook for studying Japanese stories on this page as well. 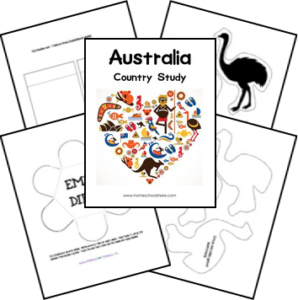 Children Just Like Me includes the story of Rosita–a child living in Australia. 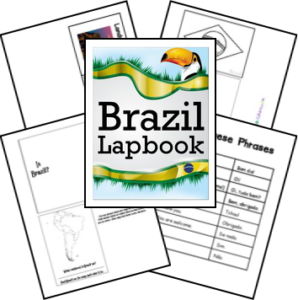 Extend your Brazil study and learn about the Rain Forest! 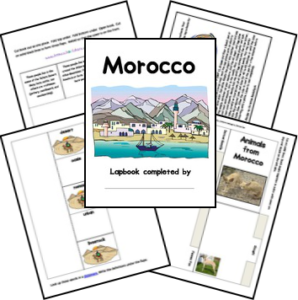 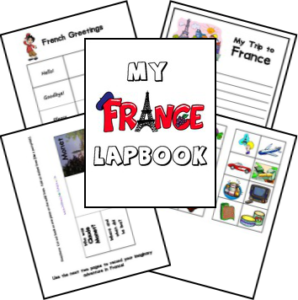 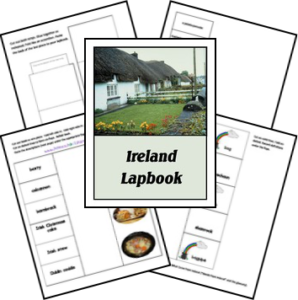 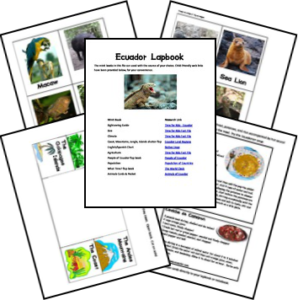 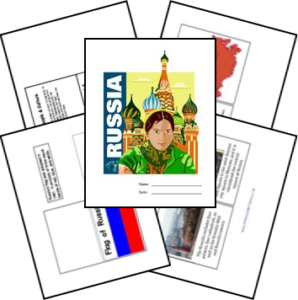 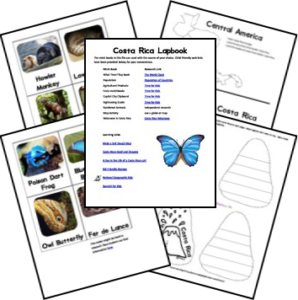 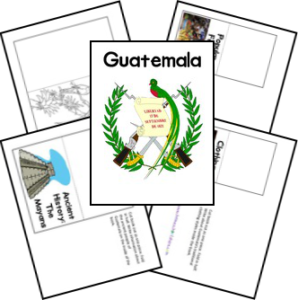 This lapbook was created with permission of USAB and Amanda Bennett. 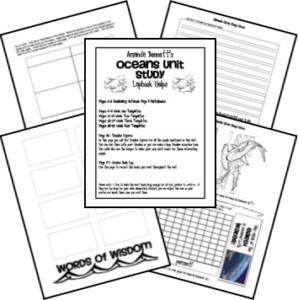 It was made to go with Amanda Bennetts Oceans Unit Study. 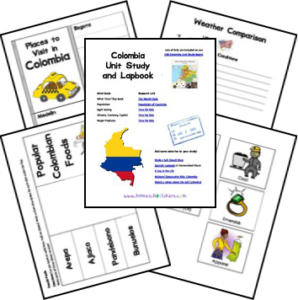 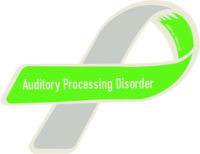 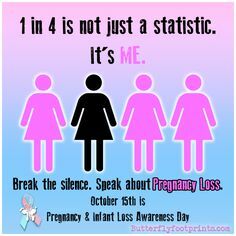 It was not created to be used without the unit study.